HÀ NỘI — International Master (IM) Nguyễn Văn Huy jumped to the top of the men’s category of the National Chess Championship after yesterday’s eighth round match in Hà Nội. The host master beat HCM City’s Grandmaster (GM) Đào Thiên Hải, who stole the first place only on Wednesday, to claim it back for the Hà Nội team. Huy who has six points currently will play his teammate GM Trần Tuấn Minh, No 1 seed, in the next round. 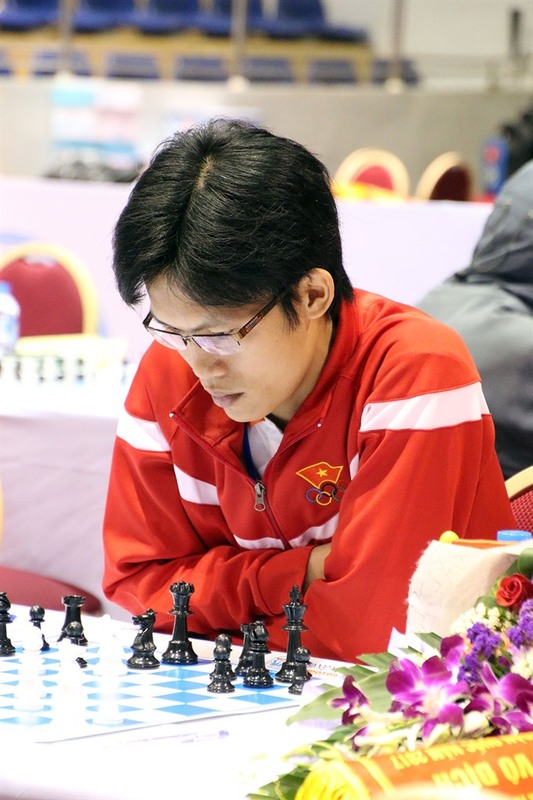 Third-placed Minh yesterday tied with IM Bảo Khoa of Lâm Đồng. Khoa is sitting in second place and will meet IM Võ Thành Ninh of Kiên Giang. On the women’s side, Women’s GM Hoàng Thị Bảo Trâm maintains the lead with seven points.